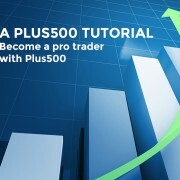 You have chosen to use the webtrader as your main platform for trading with Plus500. You can always switch and use another platform later, as your account is kept cross-platform. Below are the topics that we will cover while using the webtrader. First of all, I will explain how to open an account using the webtrader. You will get two options: real money and demo mode. Choose “Switch to real money” on the upper right corner (see screenshot at 1). Click on “New user? Sign up now!” at the bottom right corner (2). Fill in your details and click on “Create Account” (3). 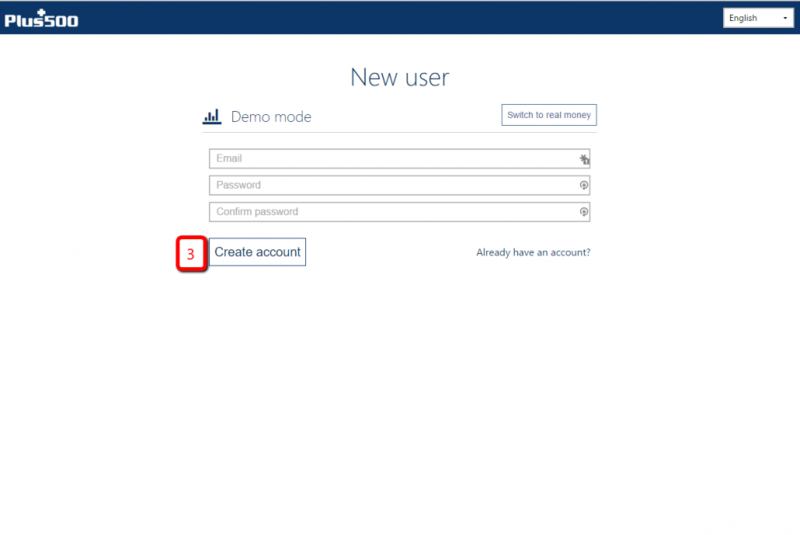 You are forwarded to the platform right away and you will be able to trade in the demo account. 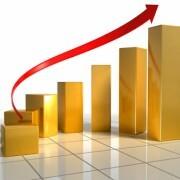 However, to be able to trade with real money, you need to verify your identity first. This is to ensure security. Read more about the regulatory requirements of Plus500 here. To get a verified account and to start trading right away with money, first click on “Funds” in the menu. 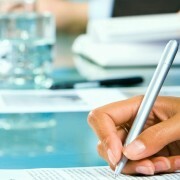 Then fill in your details, enter the questionnaire questions and finish. 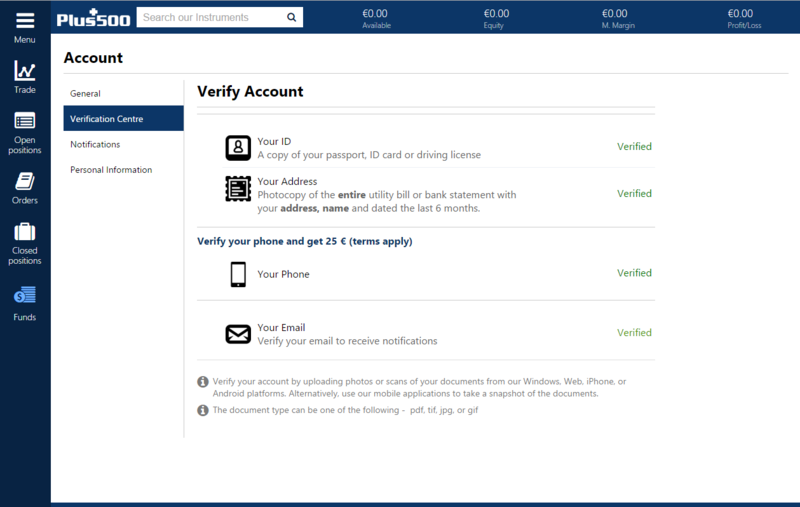 Afterwards, you will be redirected to the “Verify Account” page. Where you need to upload your ID and proof of address. 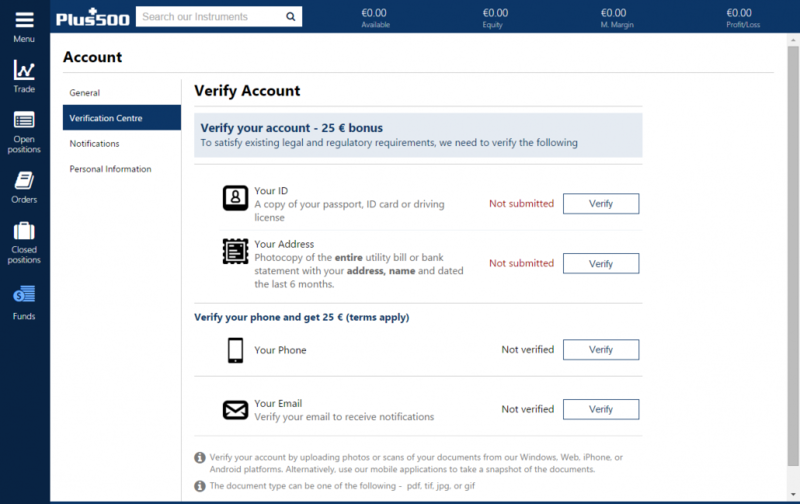 You can also verify your phone number and e-mail address for extra free bonus money. 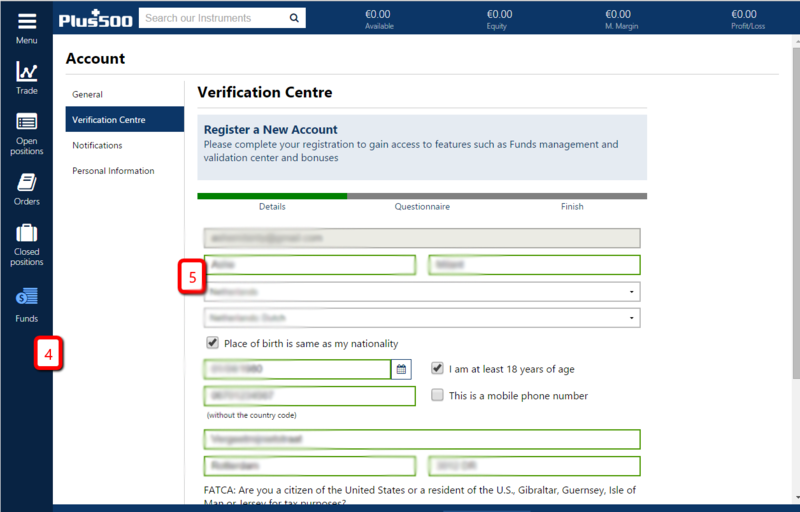 To verify your documents, simply click on the “Verify” button and upload the documents. Afterwards, Plus500 will check your documents – usually within 5 minutes. Once checked, you’ll see that your account is now verified. Congratulations! You can now start trading with real money. 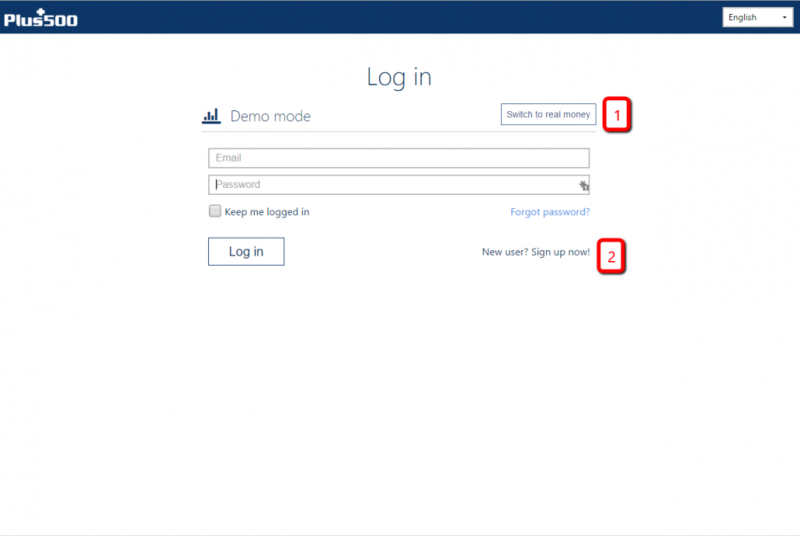 Plus500 tutorial: How to use the CFD broker Plus500 Fundamental Analysis on stocks: How do you do it?